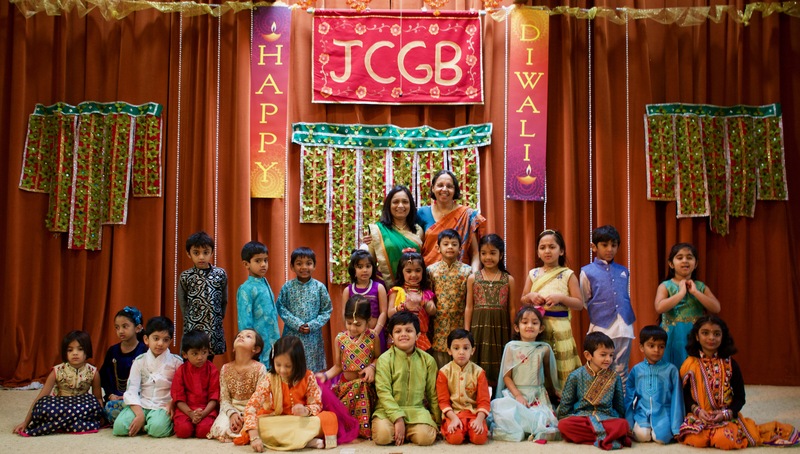 Jain Center of Greater Boston (JCGB) is primarily a religious social non-profit organization. We welcome all who are interested in Jain philosophy, live & learn and practice "Jainism". Our center was one of the first of its kind in North America when it was established in 1973. 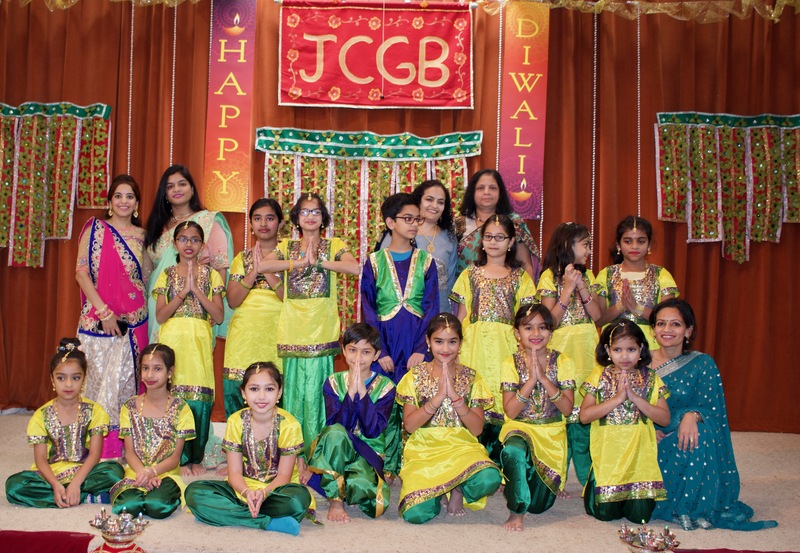 Ever since then, the center has played a pivotal and pioneering role in advancing Jain thought and philosophy in North America and strengthening the roots of the Jain community in the region. We invite you to visit our center located at Norwood, MA. We celebrate auspicious Jain events and Jain festivals. We conduct Pathshala for school-age children & Swadhyay for adults.